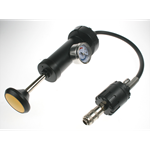 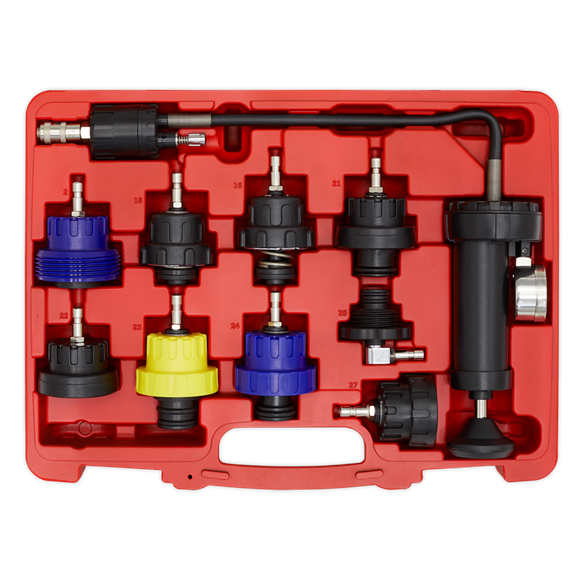 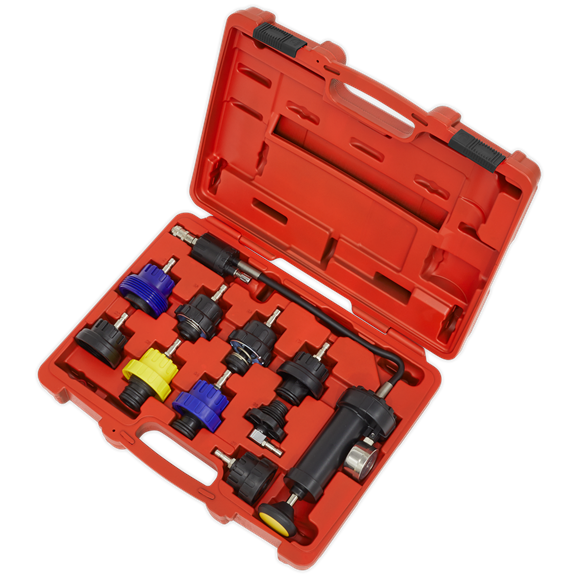 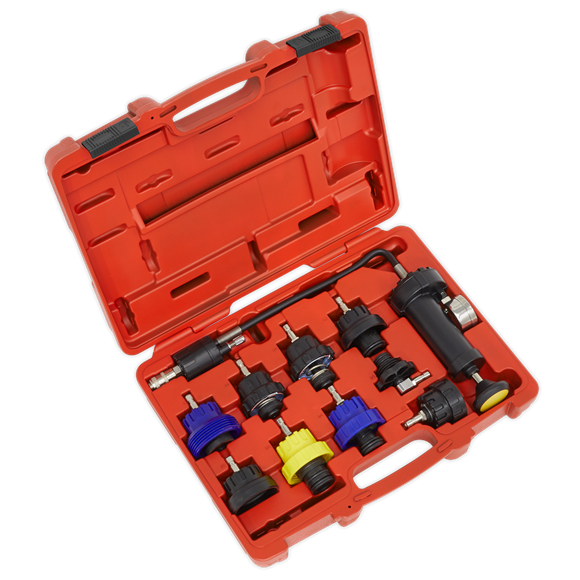 • Cooling system pressure test kit, with vehicle specific cap adaptors. 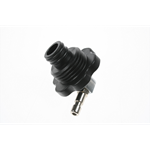 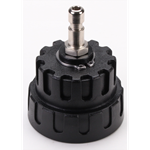 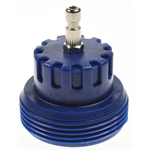 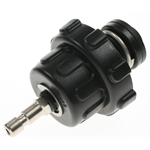 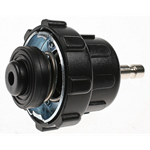 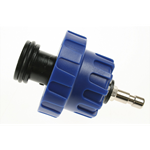 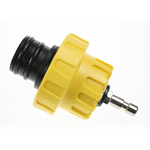 • Features quick-release couplings, easy-to-read pressure gauge and release valve. 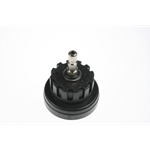 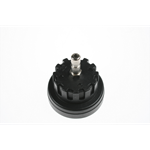 • Caps cover the latest Alfa Romeo, Audi, BMW, Citroen, Dacia, Fiat, Ford, Honda, Hyundai, Jaguar, Kia, Land Rover, Lexus, Mazda, Mercedes, Mini, Mitsubishi, Nissan, Peugeot, Porsche, Renault, Seat, Skoda, Suzuki, Toyota, Vauxhall/Opel, Volvo, VW vehicles.